Spain is renowned for its fantastic beaches and the Costa Brava coastline is home to some of the very best. Stretching north of Barcelona for 37 miles to the French border, there are a variety of beaches for every holiday need – quiet, long stretches of beach for sunbathing, quiet coves where you can enjoy your own piece of paradise and lively beaches, perfect for unleashing your inner adrenaline junkie and taking on watersports. 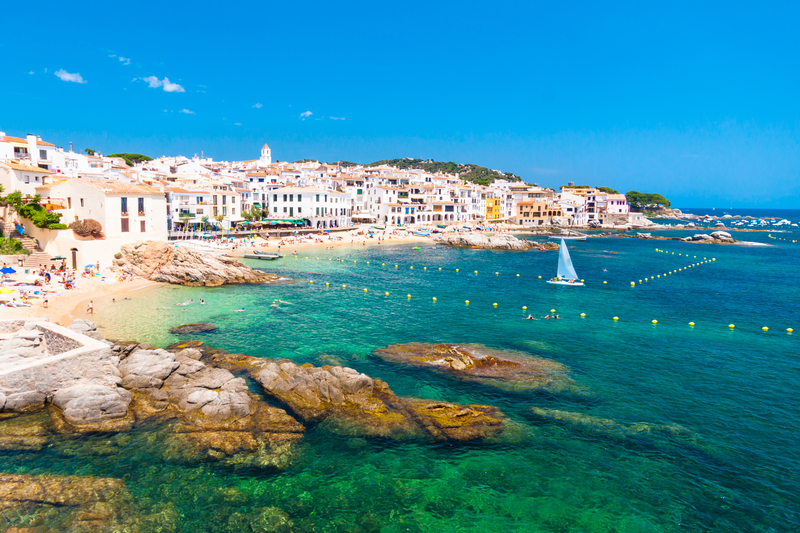 Here’s our pick of some of the best beaches on the Costa Brava…now where did I put my lilo? The Bay of Rosas is so impressive that it’s a member of UNESCO’s club of ‘Most beautiful bays in the world.’ To be included on the list you must meet the criteria of having outstanding natural beauty, significant flora and fauna and have two features list as UNESCO registered sites. 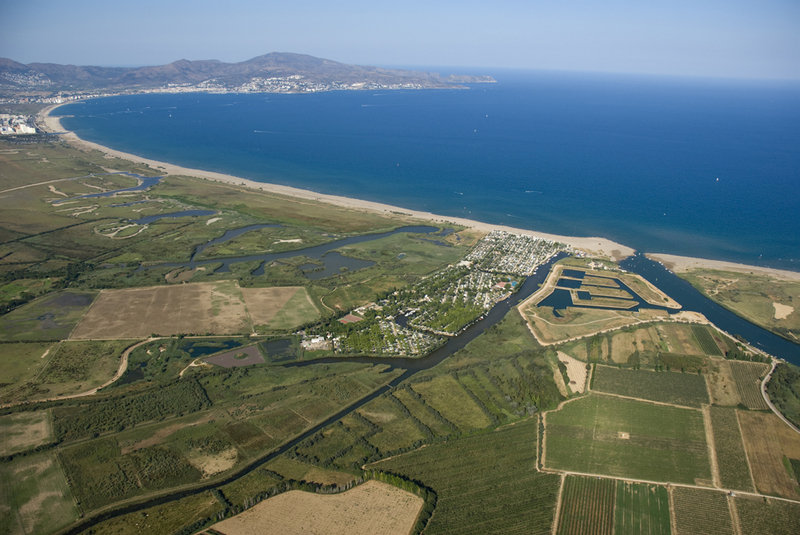 The bay is made up of five beaches including Rosas and Empuriabrava. The beauty of the area is truly something and makes for the perfect spots to spend long summer days soaking up the Spanish sun. To enjoy the beaches of the Bay of Rosas, stay at Camping Nautic Almata. The wonderfully spacious sandy beach at Pals (it’s 2 miles long!) is fantastic for water sports. When the wind blows the conditions are perfect for surfing, windsurfing and kite surfing. For keen divers, you can take a boat out to the Medes Islands, a short way up the coast to enjoy fantastic diving. To experience the Medes Islands but with your feet firmly on the ground, boat tours run from Pals. To enjoy Pals, Camping Cypsela is the closest campsite. 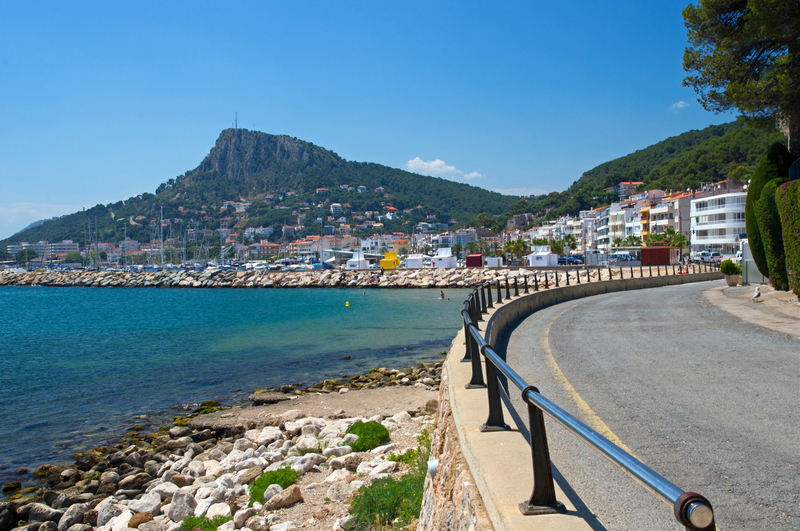 Situated between Rosas and Pals is the beautiful beach of Estartit. While a slightly more commercial beach, the sand is still golden and the waters are wonderfully crystal clear. The beach caters to families really well and has lots of parking and lifeguards on duty as well as your usual beach bars and cafes. Estartit also offers some of the best scuba diving in the whole Mediterranean. To experience Estartit, stay at Camping Castell Montgri. Another award winner for being fantastic for families is Tamariu. There is everything you need here for a great day at the beach! Adults can enjoy a drink or meal in one of the lovely café’s and fish restaurants that backs on to the beach, while little ones play in the sand. The only downside to this pretty beach is that it’s not entirely sandy, some of it is a little gritty but still perfectly comfortable for sitting/ walking on. If you fancy a bit of your own tranquillity, keep driving up the road and there are lots of little coves to enjoy. To visit Tamariu, Camping la Siesta is the closest campsite. 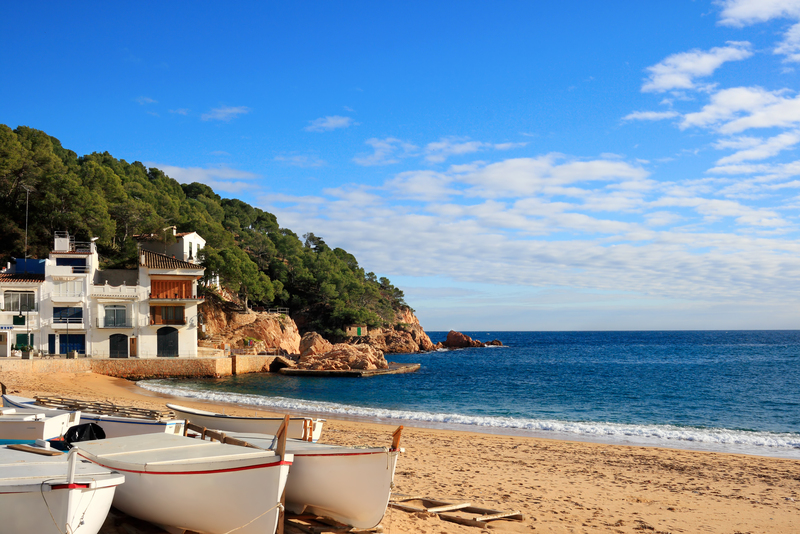 What’s your favourite beach on the Costa Brava?